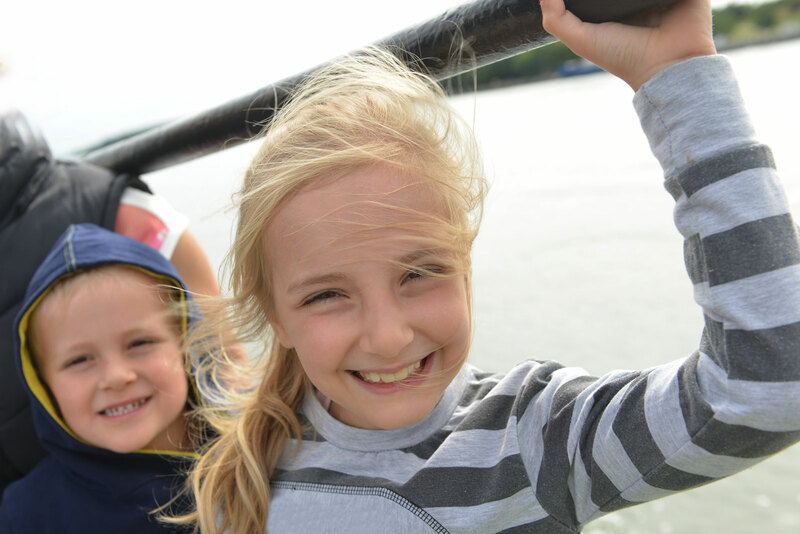 Children under the age of 4 years old who do not occupy a bed/berth or Air Type Seat (ATS) pay €5,50 per passage. Children under the age of 4 years old who occupy a bed/berth or Air Type Seat (ATS) pay 50% of the selected adult fare. Ancona & Venice:Children between the ages of 4 and 16 years old pay 50% of the selected adult fare. Bari: Children between the ages of 4 and 12 years old pay 50% of the selected adult fare. Children traveling in cabin must be accompanied by an adult.